Every girl has a nerdy side; whether it’s a love for all things Lord Of The Rings or a grand obsession with Game of Thrones, everyone has something they enjoy freaking out over. And in 2016, being geeky is no longer a reason to be laughed at – it’s actually cool to be super-passionate about something, and why shouldn’t it be? Hen party themes can be based on anything and everything, so it’s only fair that us fantasy-fanatics have our day too! For some ladies, hen parties aren’t always about strippers and spa days… although we wouldn’t say no to a massage from a semi-naked Jon Snow. So, with that lovely vision burned into your brain, go forth and plan the best hen party of your lives – geeky girls unite! Perfect for any budding young witches, a Harry Potter themed hen party is a must for the Potterhead hen in your life. Sort her pals into houses, have themed food, drinks, outfits, party favours and games – all must-haves to make her hen party a bewitching event. Accio vodka! If the hen is into her comics, Marvel movies, or even just fancies the pants off Thor (who doesn’t? ), then a superhero-themed party is a fabulous idea. This one requires a little bit of forethought however, to make sure nobody turns up in the same costume! Channel your inner hobbit and customise a Lord Of The Rings hen party theme for a nerdy bride-to-be! 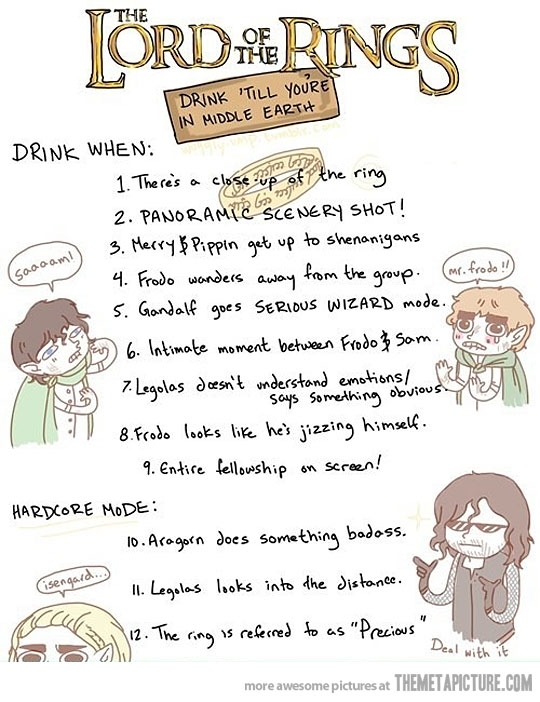 The internet is full of awesome printables, recipes and games to turn your house into Middle Earth for the evening. Organise a hen party fit for the Mother of Dragons! You could assign a house to each guest and customise decorations, favours etc. 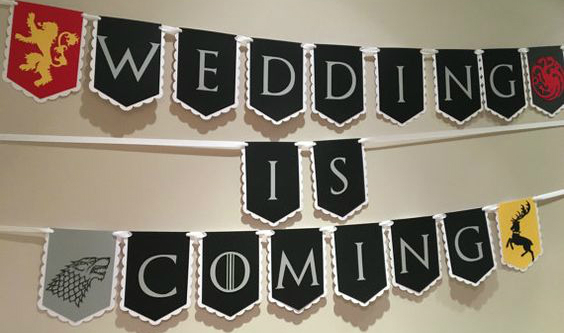 with their individual sigils on them as a simple way of fitting Westeros into your hen party. 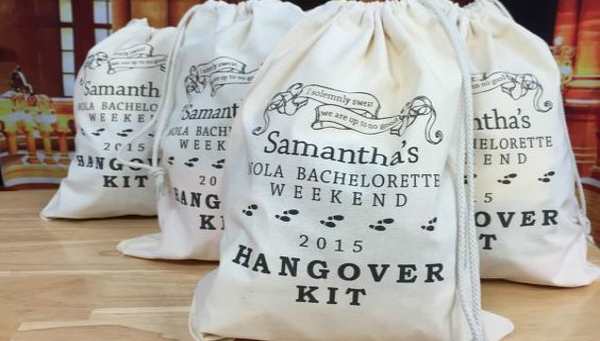 We’d volunteer as tribute to attend this hen party! The world of Katniss Everdeen and co. provides so much material for hen party themes. You could have a movie night, assign everyone a separate district and come up with some funny activities and drinking games to keep the evening interesting. And with characters like Effie Trinket for inspiration, the outfits have the potential to be very intriguing. May the odds be ever in your favour! Do none of these hen party themes tickel your fancy? Are you still struggling for some hen party inspiration? Head over to our Ultimate List of Hen Party Ideas!